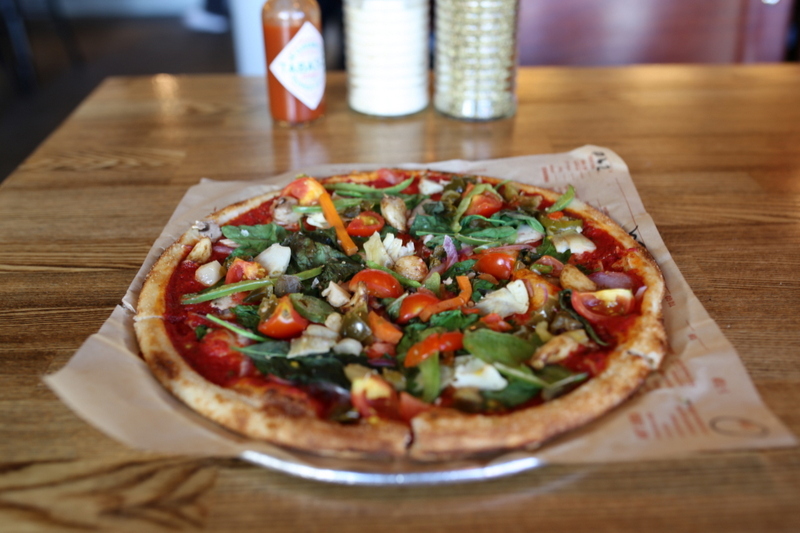 Resident Foodies say: Lebron James has a 10 percent stake in Blaze Pizza, which wants to do to pizza what Chipotle did to burritos. 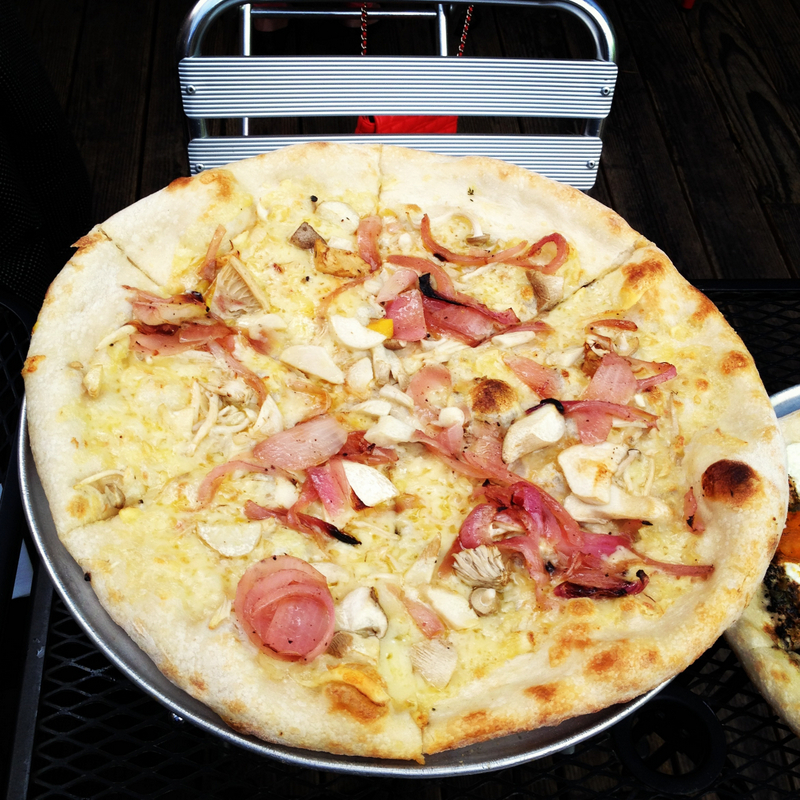 You go in and can make your own pizza, and it takes only a few minutes to bake. The taste is light and fresh. The color is perfect for the fall–and the San Francisco Giants–thanks to the butternut squash and black garlic. The taste is even better. An amazing combination of sweetness from the squash, and gooey, caramelized flavor from the black garlic. 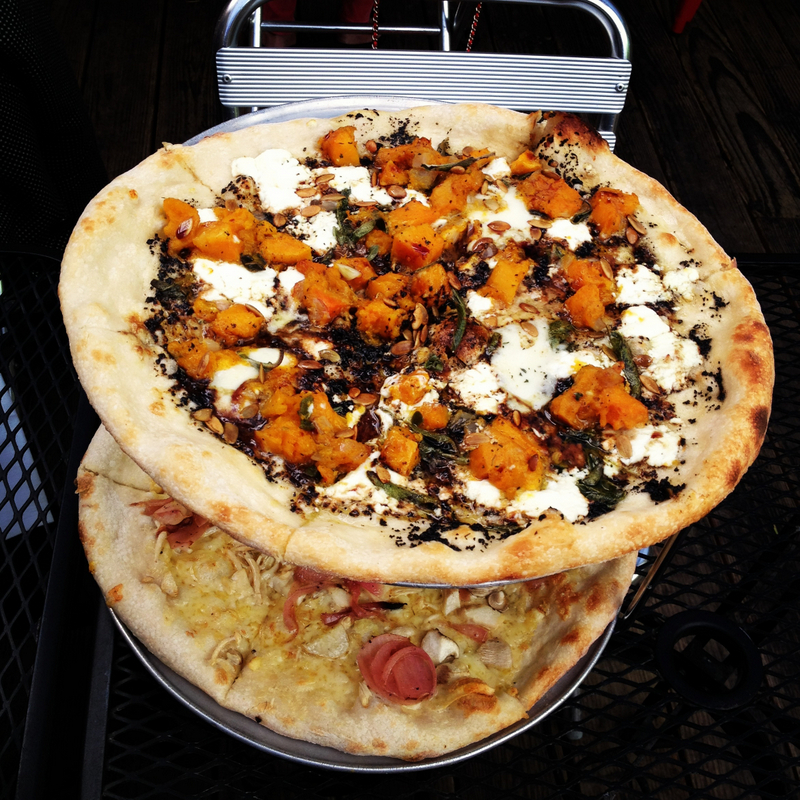 The goat cheese, sage, and pumpkin seeds round out the flavor, but our taste buds were so enamored with the butternut squash and black garlic. Hands down, the best pizza we’ve tasted all year.